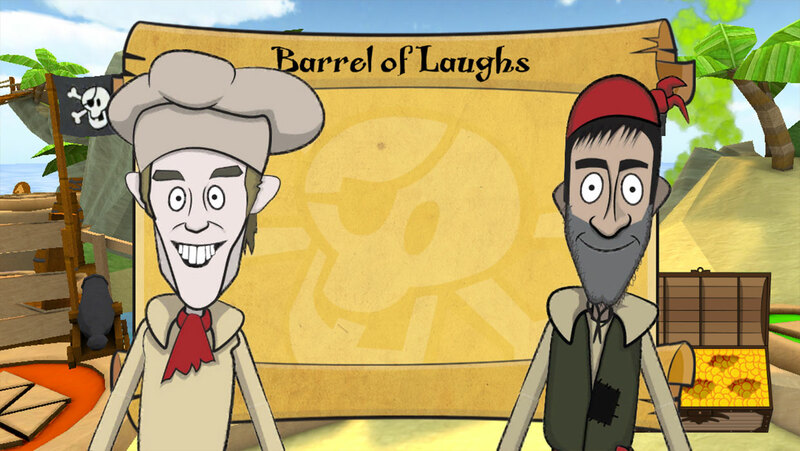 It’s a board-game for all you Swashbucklers out there, so grab a friend and play! 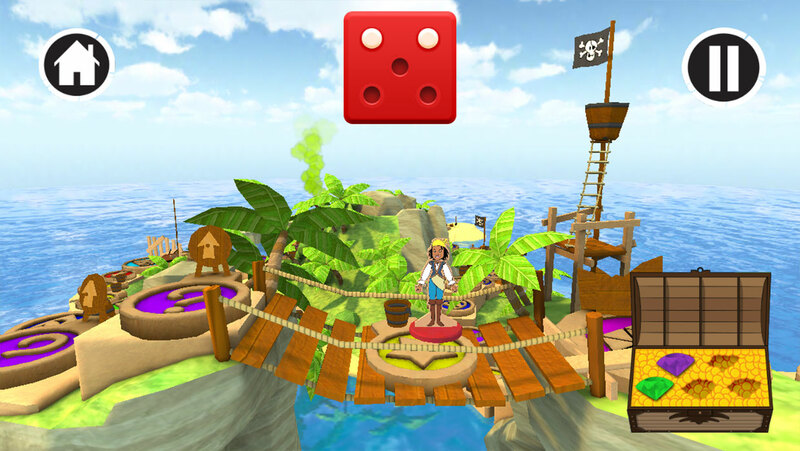 Take turns to roll the dice to move around the board and explore fun gags, songs and mini-games along the way. 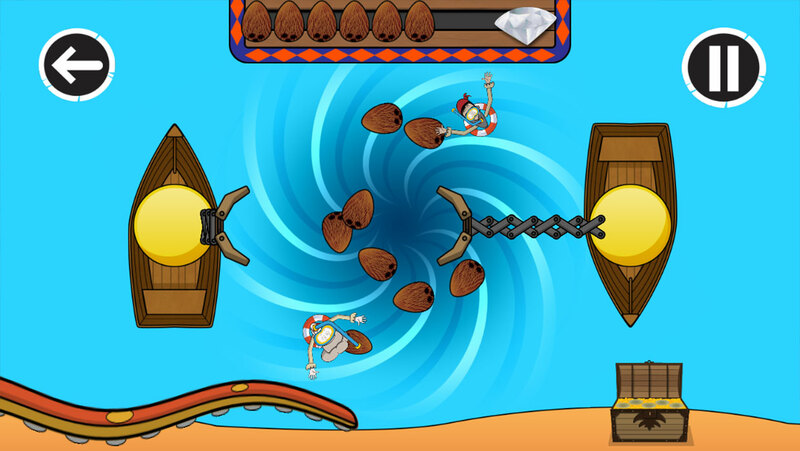 And when you get to the end, you’ll have the opportunity to make the pirates walk the plank! 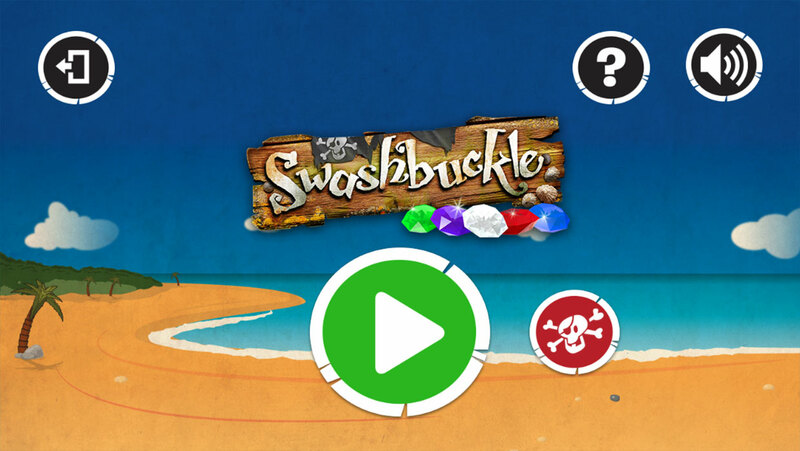 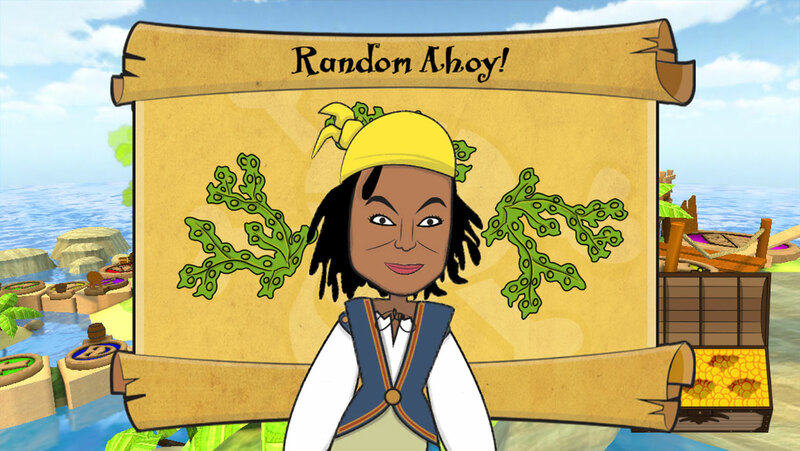 Swashbuckle is an addition the CBeebies Playtime app developed by Mobile Pie and features a full 3D game board. 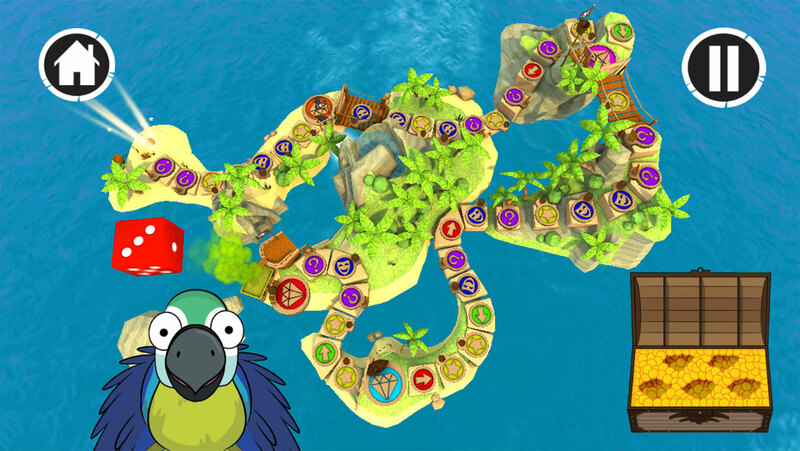 Continuing our work from CBeebies Playtime, we got cracking straight away on this new game to be part of an update for the app. 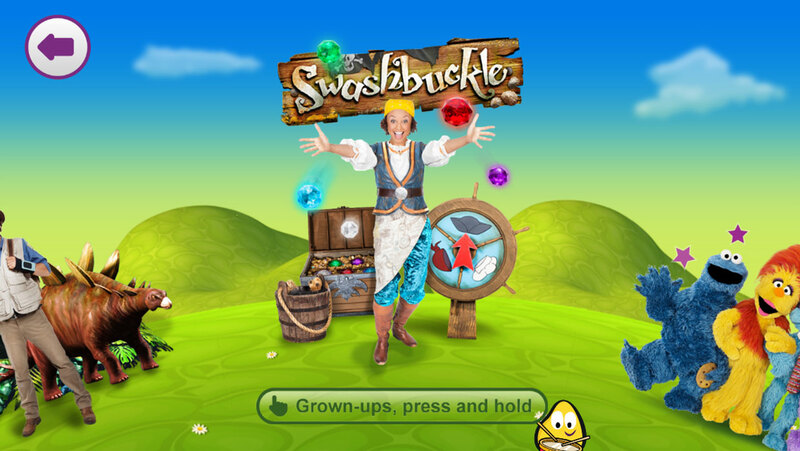 This was where the work we’d put in on making a flexible and scalable framework really paid off! 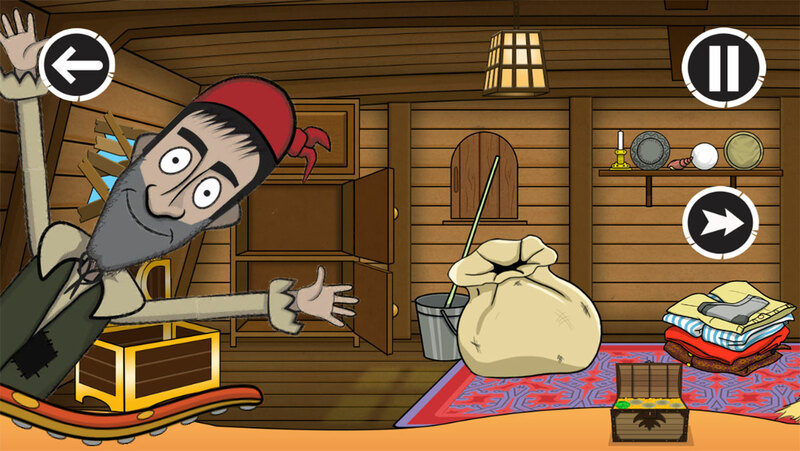 We also used all of our knowledge gained from CBeebies Playtime development to keep the file-size of the app down as low as possible – critical for download and optimal performance of the app. 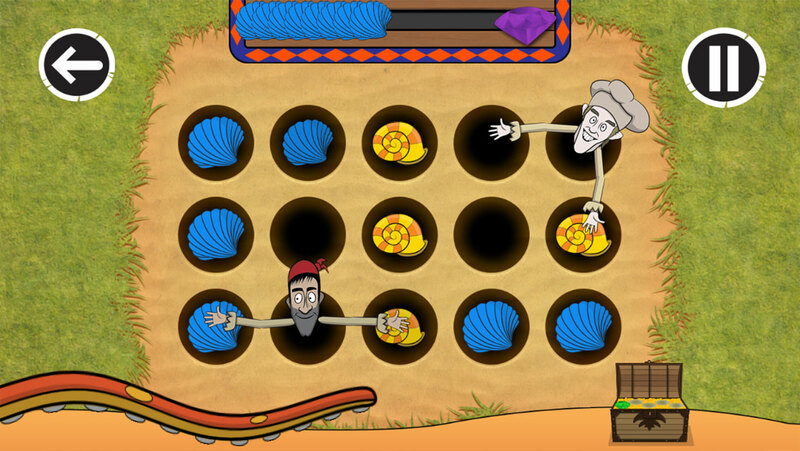 We’re particularly pleased with the multiplayer nature of this game which fits one of the key use-cases of the app. 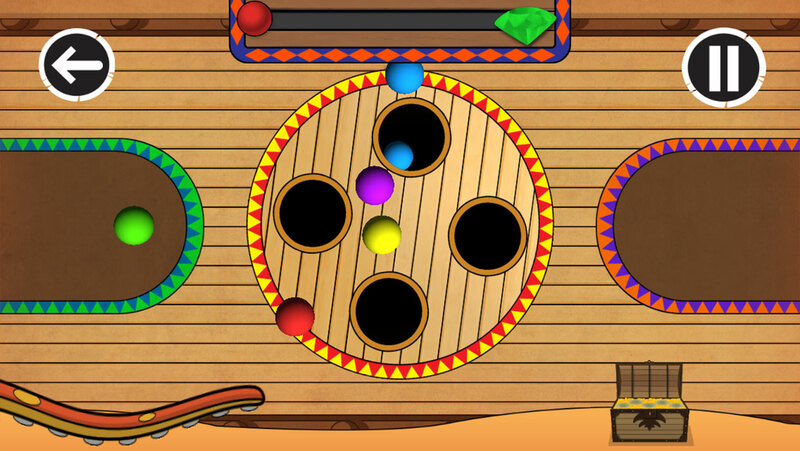 By allowing 2 players on phone and 4 players on tablet, we take advantage of each device’s form factor.